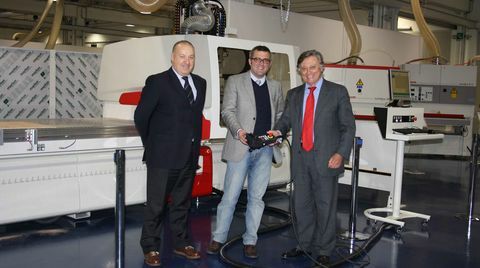 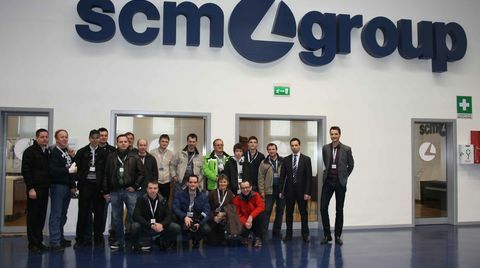 A group of Slovenian customers is visiting SCM Group headquarters, with our dealer Lestroj. 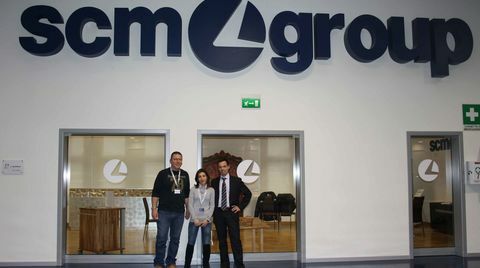 Two dealers of Si.Mac company from Albania and Kosovo are visiting SCM Group headquarters today. 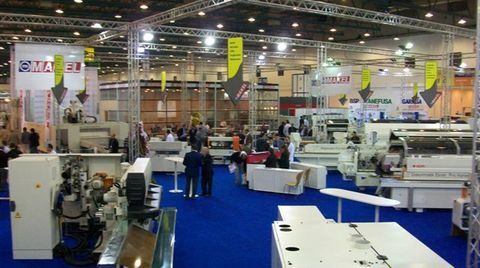 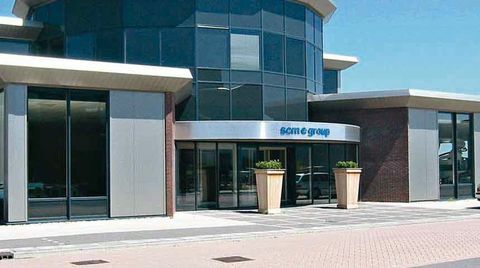 The second italian distributors convention is in progress at SCM Group Headquarters in Rimini. 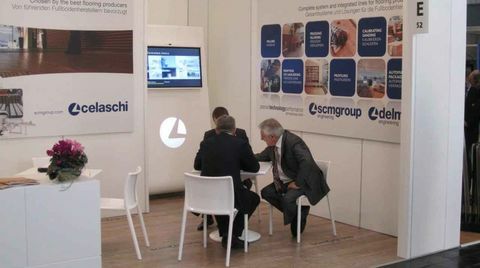 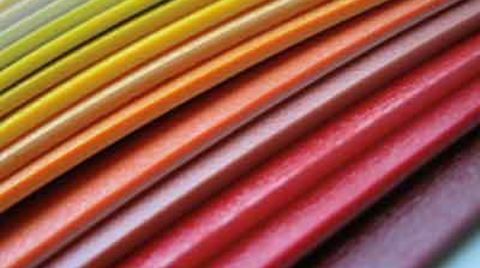 We are at Domotex, an exhibition dedicated to parquet, which is taking place in Hannover – Germany. 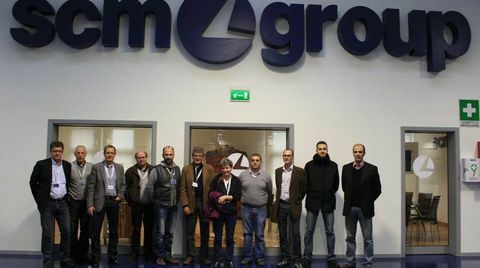 Clients from Plastiform e Timmerhuusken company with our Holland dealer Gerretsen wijhe visited SCM Group Headquarters today. 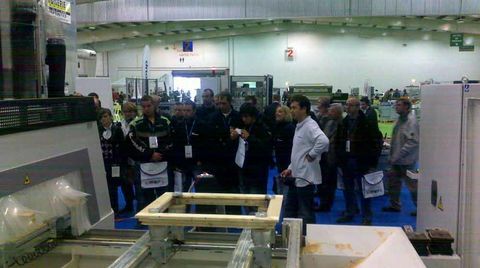 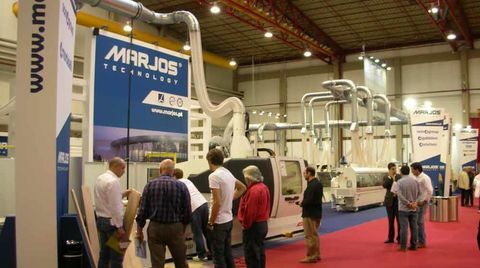 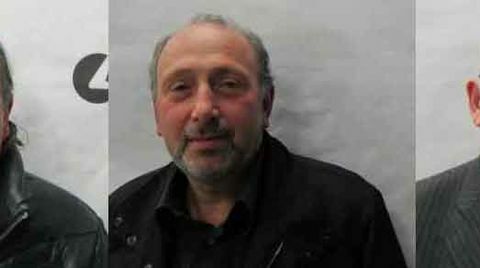 Sanding test after the new DMC System purchase: here the owners of falegnameria F.lli Biondini from Perugia in the SCM Group show-room. 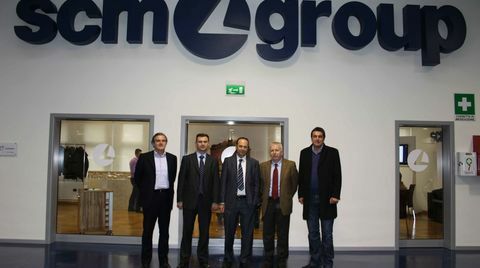 Some members of Nord Produkt and Intercommerce from Croatia are visiting SCM Group Headquarters. 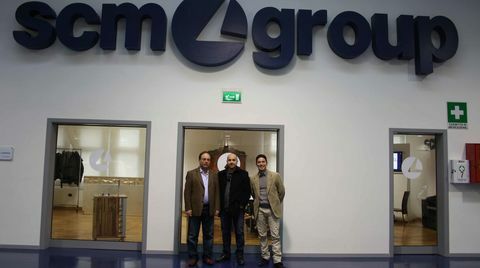 The Fxb Group managing director and the Technowood International Ltd managing director from Malta today are visiting SCM Group plants. 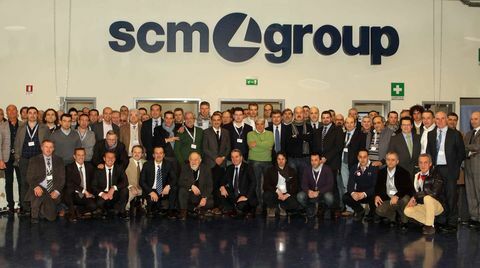 The second group of Italian distributors during a training at SCM Group Headquarters. 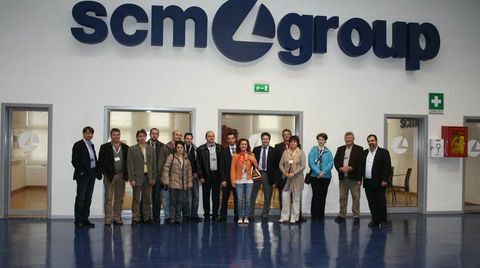 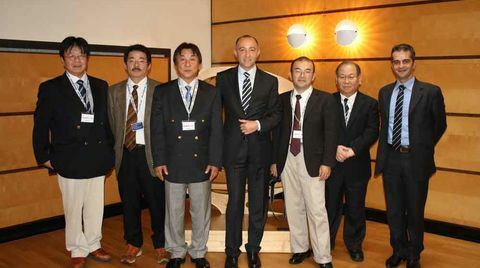 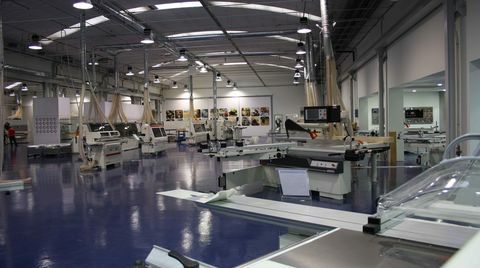 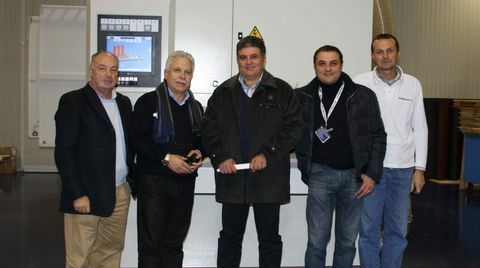 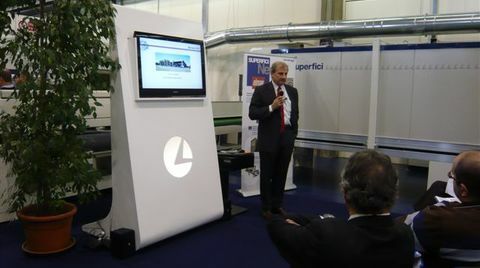 A group of italian distributors during a training at SCM Group Headquarters. 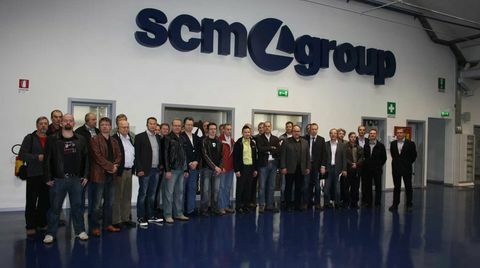 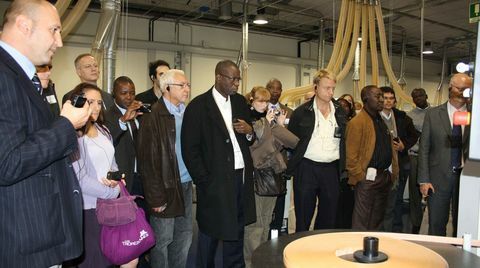 Latvian customers from Sc Koks visit SCM Group Headquarters. 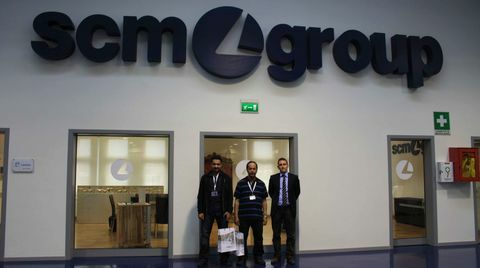 Two managers of Shomeli company, from Kindom of Bahrain, today visited SCM Group Headquarters. 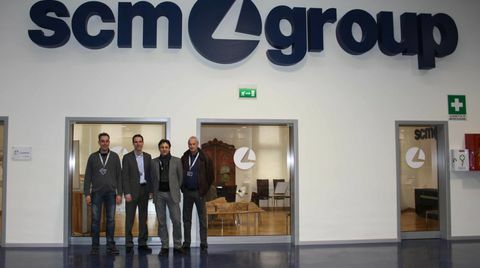 Today twelve customers from Usa visited SCM Group Headquarters, with Mr. Dario Tropean managing director of Elmag-Superfici. 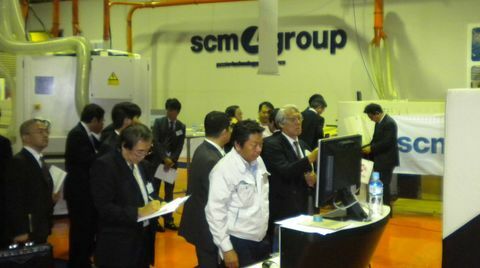 A big group of Finnish customers is visiting SCM Group plants, with our distributor Innomac. 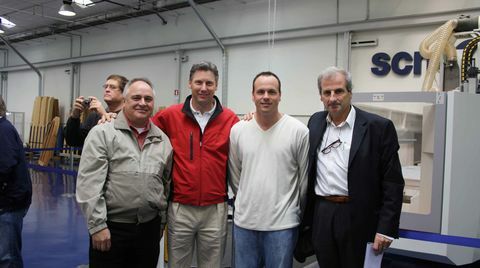 A group of Swidish customers is visiting SCM Group plants, with our distributors Stenbergs. 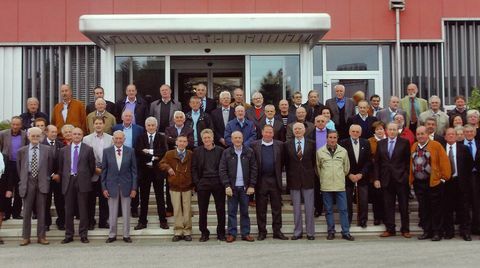 Two weeks ago, the annual lunch of the Stefani pentioners took place in Thiene. 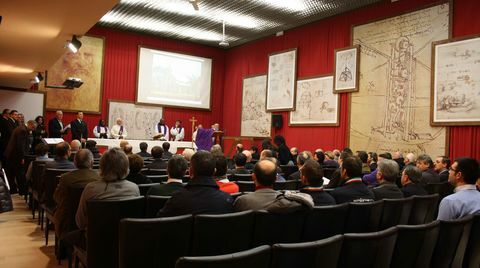 More than 60 ex-employees took part to the event. 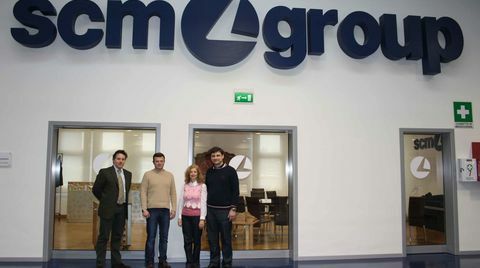 Today a group of Hungarian customers is visiting SCM Group plants, with our distributor Anest.